Laser Cavity Detection | J.D. "Bo" Westmoreland, D.D.S. 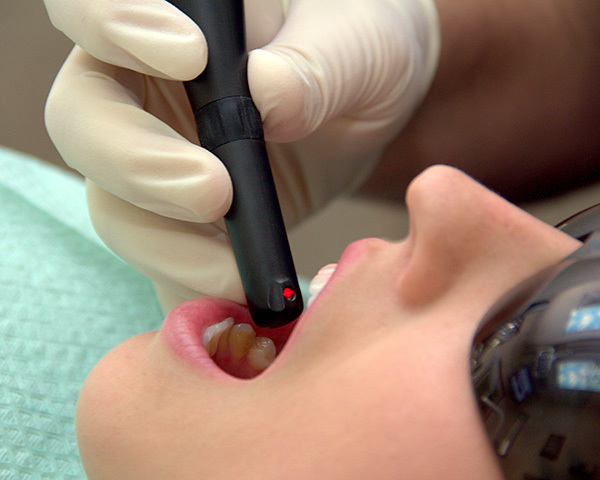 Dr. Westmoreland is pleased to offer Diagnodent, a laser that detects cavities so accurately that it can reduce the size of fillings needed.